Heya! This is my font, "Secret Slob". This is a pretty sloppy font. The kerning isn't exactly perfect, and the letters themselves are based on sloppy handwriting to begin with. You may use it, share if you'd like, UNDER THE CONDITIONS THAT WHERE IT IS USED AND SHARED, YOU CREDIT ME & LET ME KNOW, because that's how I roll. Want to use it for a commercial project? Please, contact me. Also, don't use it for evil. I'm not sure how you could use a font for evil, but if you're using it for something morally questionable, please choose another font. This font doesn't even begin to look suited for evil, anyway. Surely evil is all serifs? If anyone wants any glyphs not included here, or would like an alternate version of a few glyphs for a project, let me know and I'll see if I can help you out. 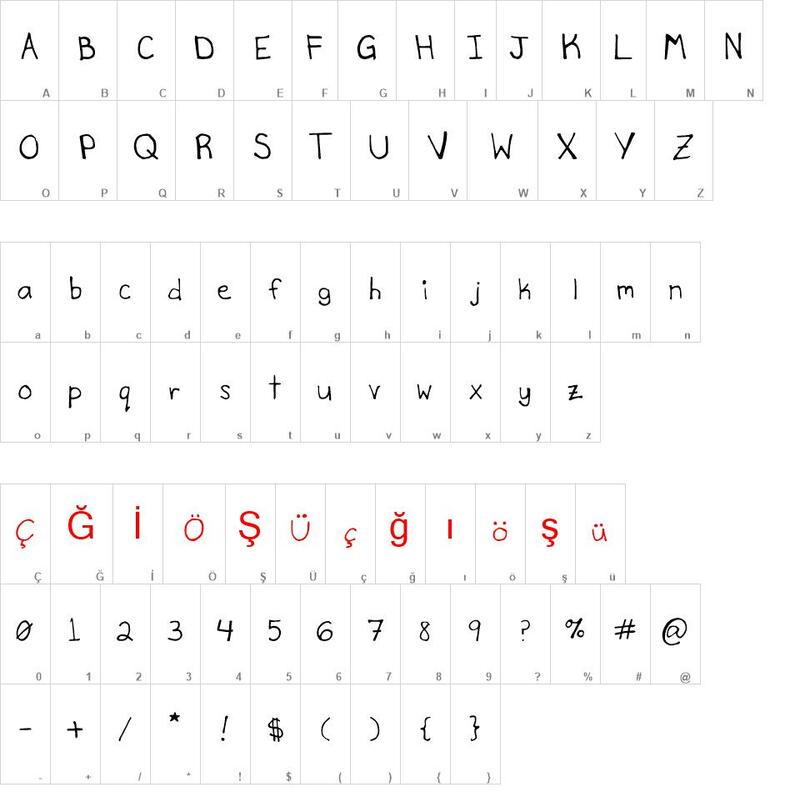 Secret Slob font download, Secret Slob font.